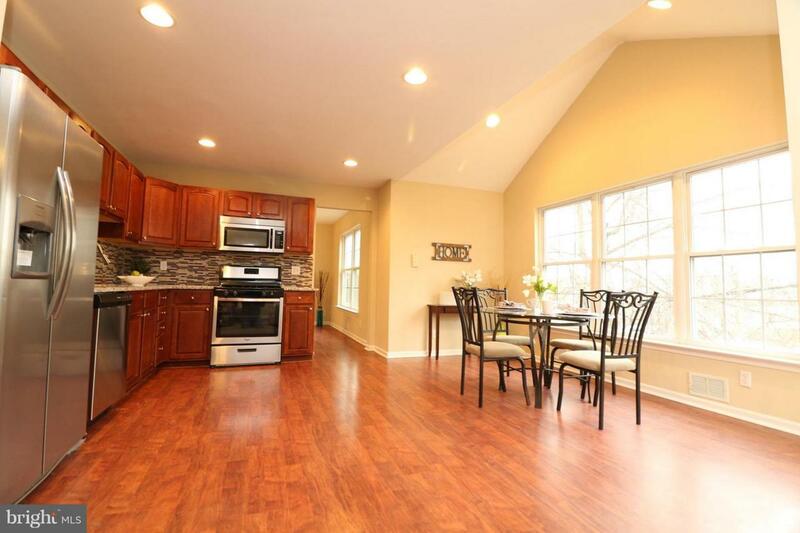 ONE OF A KIND 3600 sq ft, 14 year, 5 bedroom 3.5 bath with 2 car garage abode just finished renovations. A two story tall foyer welcomes you into this exquisite dream-home. The formal grande living room and spacious formal dining room lead to a beautiful eat-in kitchen with cherry cabinets, granite counter tops, new stainless appliances including gas stove and refrigerator, tile back splash and recessed lighting. 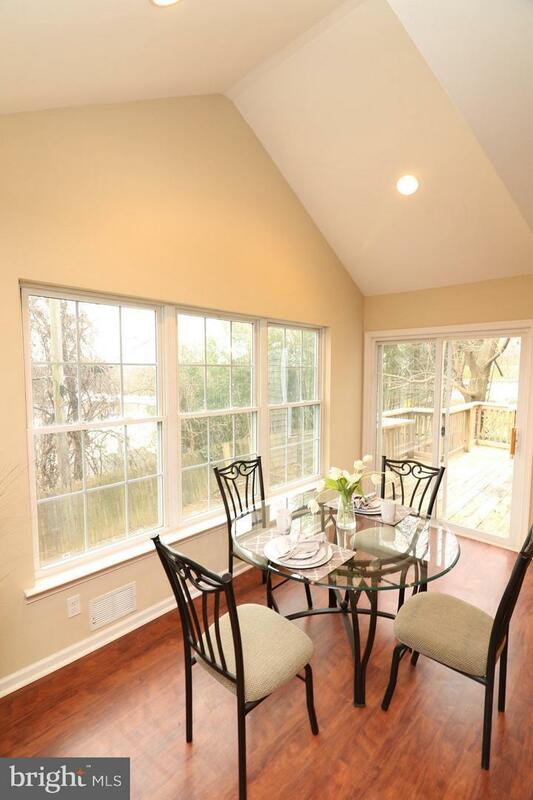 The breakfast nook has vaulted ceilings with large windows to overlook the backyard and 8x15 deck. Upstairs you'll find accommodating bedrooms with walk-in closets, and a gorgeous master bedroom with vaulted ceiling, also with a large walk-in closet, and a 5 piece master bathroom suite complete with tiled flooring, jacuzzi, standup shower and double sink with glass tiled back splash. 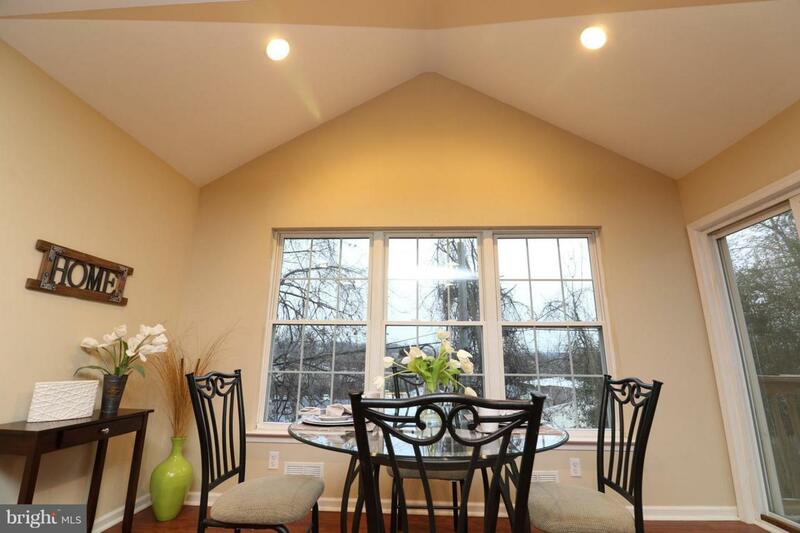 The fully finished basement has ample space for a perfect rec room, along with complete full bath and bedroom with walk-in closet. This uniquely sized newer home doesn't come available very often. 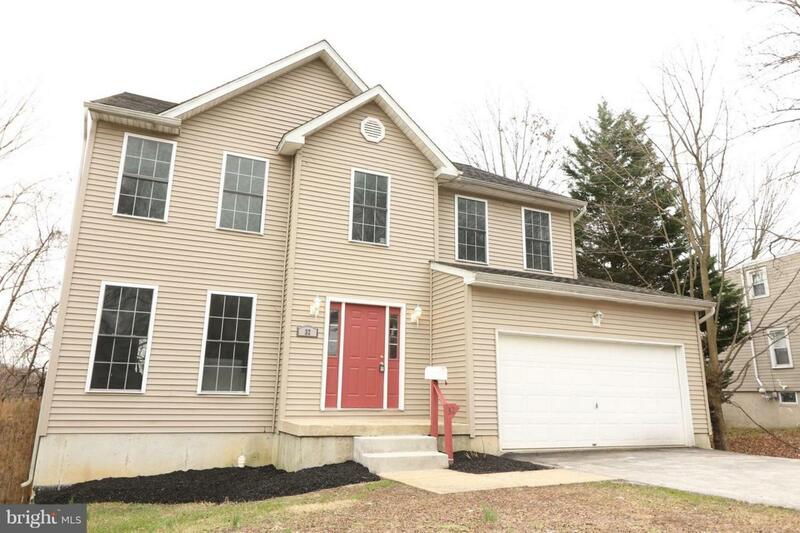 Put this home on your tour today, it won't last long.